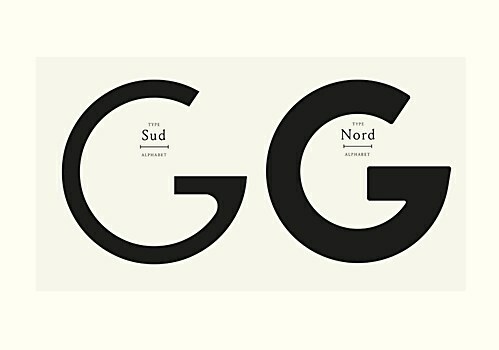 Violaine et Jérémy’s identity system balances ephemeral graphics with bold custom type. 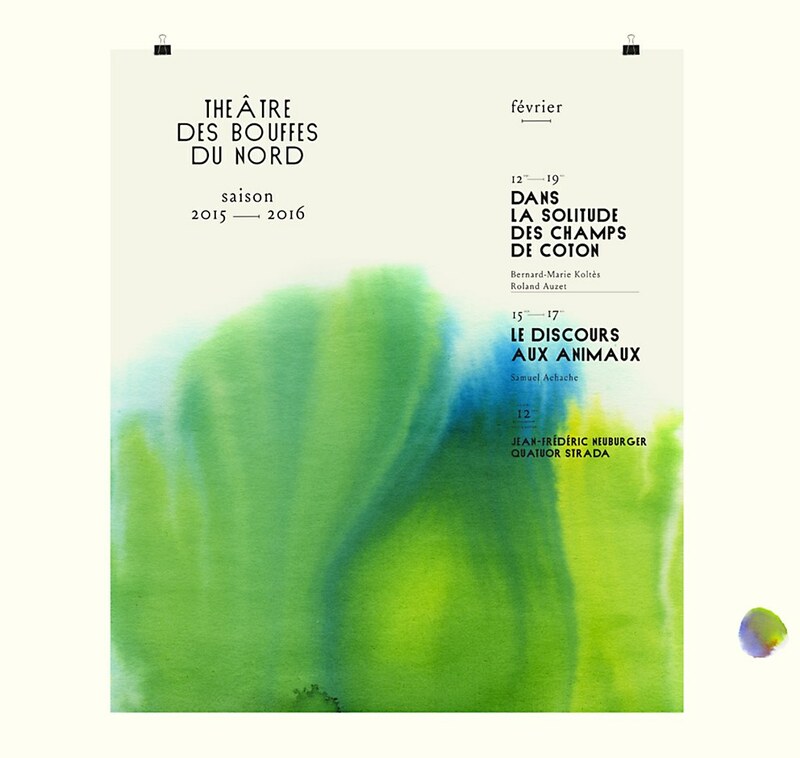 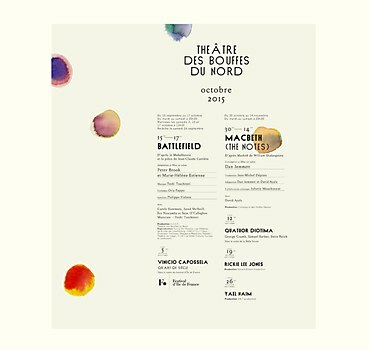 Paris, France–based design studio Violaine et Jérémy developed the identity, poster designs and programs for performing arts center Le Théâtre des Bouffes du Nord’s 2015–16 season. Using the concept of color as a central theme, the design studio’s materials for the theater convey emotion through color and open the door to the content and history of the play. 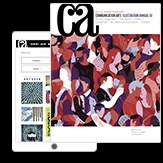 The literature mesmerizes the eye with unusual applications of patterns and mediums—such as pigments, ink and watercolor stains that form musical notes on the orchestral credits, adding depth to the programs. 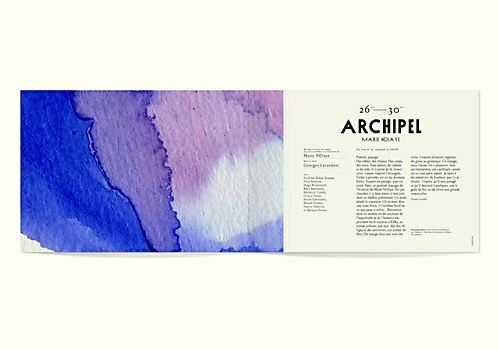 A custom font rounds out the identity, emblazoning bold letters to contrast with the ephemeral aesthetic of watercolor. 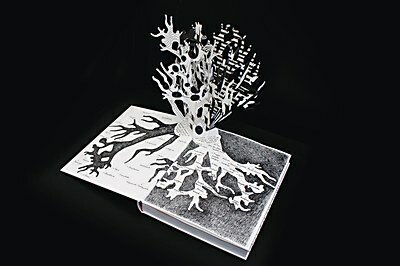 Tim Bisschop’s eye-popping designs for Het Zilte Westen showcase the best of Flemish culture. 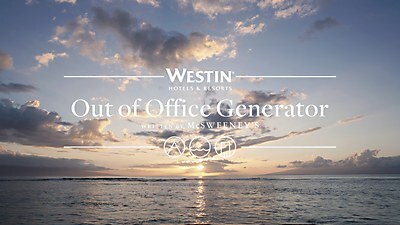 BBH NewYork & McSweeneys’s campaign for Westin helps create memorable OOO messages. 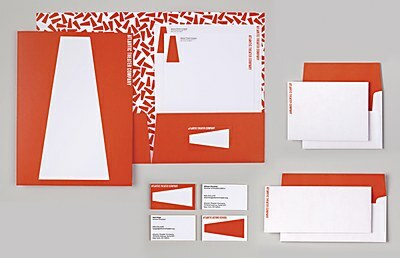 Pentagram’s bold identity helps the theater stand out in New York City’s busy arts scene.